We offer some of the lowest prices on fantastic RVs for sale, including our Forest River RV Riverstone fifth wheels for sale in Texas.These outstanding 5th wheels come with luxury amenities, including a large pantry and a spacious kitchen you will love, the Riverstone has a convenient island and a large bathroom that will make you feel right at home. Each are filled with loads of storage and some luxury features and options like a fireplace, optional dishwasher, or even a stackable washer and dryer so you can return home without a pile of dirty laundry to do. 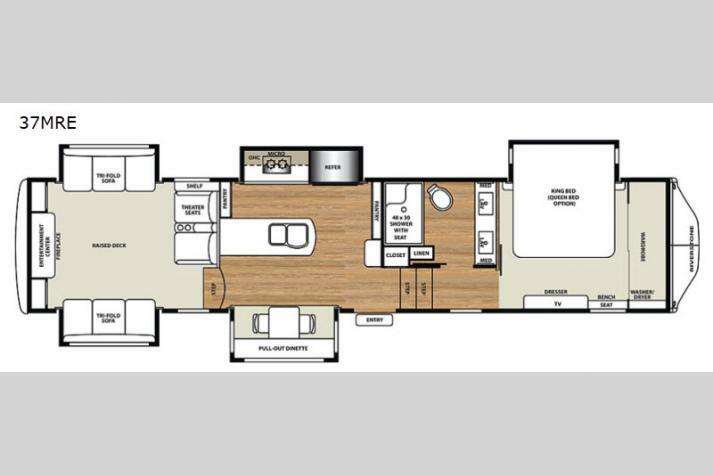 If you are interested in seeing more of our Riverstone RVs for sale in Texas, you can check out our current inventory below. 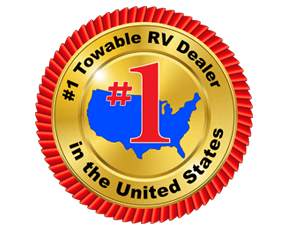 Or, if you are interested in learning more about our fantastic RVs for sale in Texas, you can also contact us today for more information. We are proud to offer some amazing Riverstone floorplans that you will love, including one like the RiverStone 39MO, a spacious, luxury floorplan if you've ever seen one. Come on by today and let us help get you into the RV of your dreams here at your top Forest River RV Riverstone dealer in Texas!